Nobody plans to ride in the rain, but there are always times where it is impossible to miss it. Look no further for the best in motorcycle rain gear. Waterproof motorcycle apparel really only serves one basic function, to keep you dry, but it does so in a number of ways. 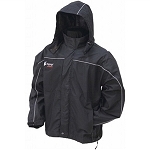 Many brands, like Frogg Togg and Alpinestars have rain suits to be worn on their own. 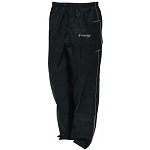 Conversely, many of the mesh jacket and pant sets from brands such as Joe Rocket and Tourmaster have removable liners that are waterproof. Read the reviews here for a second opinion or leave your own on a favorite product. 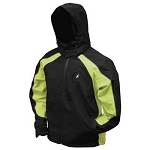 It won’t be hard to find rain gear that’s just right for you!